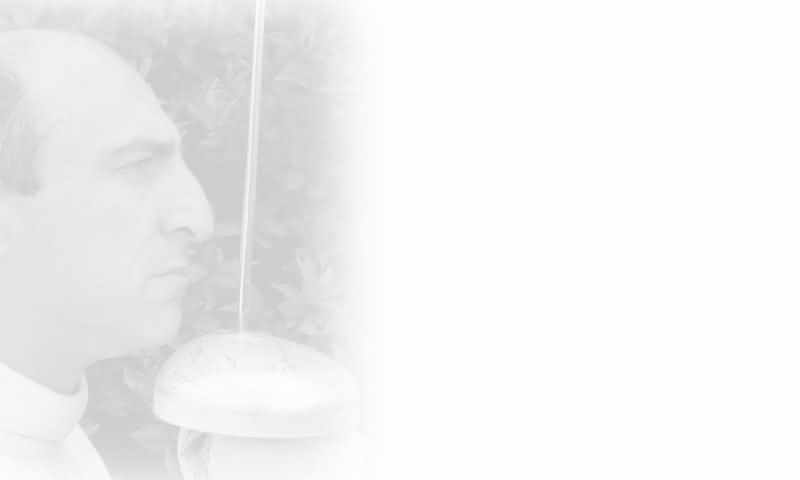 Both men and women compete in epee, in separate events. The weapon used weighs a maximum of 770 grams, with a maximum length of 110 cm. A micro switch in the tip needs at least 750gr pressure and 1mm travel to activate the registering apparatus. The valid target area is the whole body, head to toe, including arms and hands. Any hit upon the insulated piste or on the opponents insulated weapon will not cause the apparatus to register. 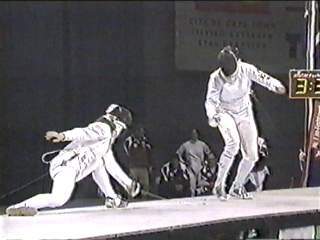 The fencing phrasing is not critical here, since the first fencer to hit his or her opponent, scores a point, irrespective of combat phrasing.